Anne Imhof’s haunting performance and Gordon Parks’s legendary photos capped off five days in the German capital. For the fifth edition of Berlin Art Week, the combination of art fairs, exhibitions, and pop-up events showed a true breadth of international creativity in the eclectic German capital. From September 13 to 18, the artistic bazaar opened up local galleries and museums for extended hours and special programming, notably highlighting young and emerging artists. Below, we recap the best of Berlin Art Week, some of which is still on view in the coming days and months. 1. The Berlin Biennale curated by DIS magazine. Curated by New York-based four-person collective, DIS magazine, the ninth Berlin Biennale (titled "The Present In Drag") included fresh, jarringly relevant works spread across four venues and a boat tour. Juan Sebastián Peláez's giant Rihanna cut-out, Ewaipanoma (Rihanna), greeted visitors at the KW Institute for Contemporary Art's courtyard, referencing celebrity body modification and 16th-century drawings that depict headless local natives with faces on their chests. 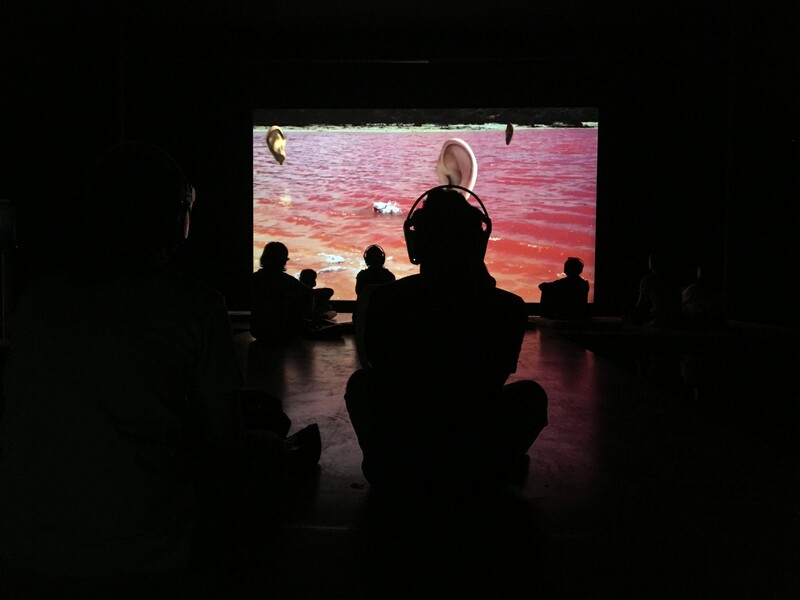 A video work at the same venue by Cécile B. Evans, titled What the Heart Wants, invited viewers to wear headphones and sit on a long platform surrounded by water, to watch a film about how machines shape, and will continue to shape, our human existence. Overall, the Berlin Biennale tackled themes and questions so of-the-moment that it was equally brilliant and disorienting. Explore all of the works at the Berlin Biennale here. 2. Anne Imhof's "Angst II" performance. 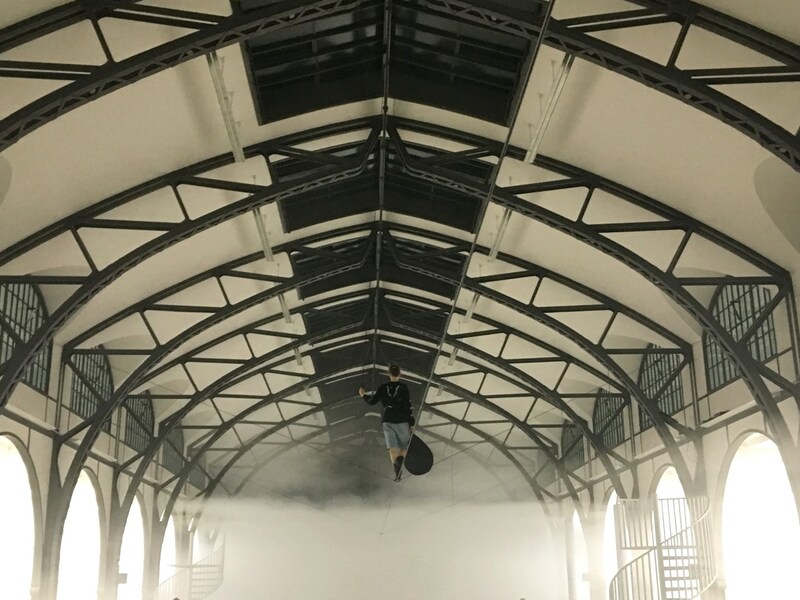 As part of her three-part Angst piece, first in Basel and later traveling to Montreal, Anne Imhof presented an interactive performance, dividing the giant space of a former train station with a tightrope and fog. At different points, a tightrope walker begins her journey down the line, drones fly above, and various other performers interact with the room, smoke, and sing. In the end, all audience members are a part of the piece and can approach it from any angle they choose. It's both a haunting and surreal experience. "Angst II" is on view at Hamburger Banhof through September 25, 2016. 3. Black Cracker's "Mirror Test 2" live music performance. 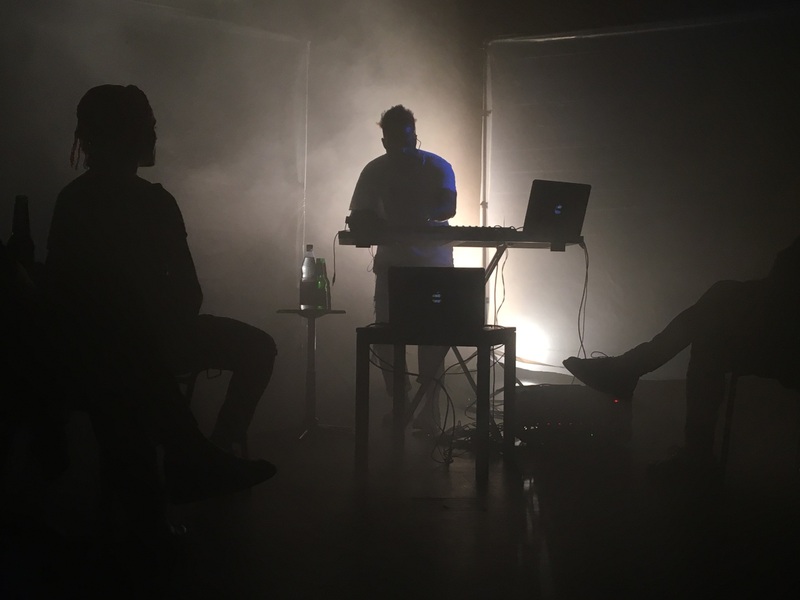 Artist Black Cracker put on a special musical performance that combined live production, vocal improvisation, and background visuals. Beginning with songs blending pop, hip-hop, and R&B, he later got the audience involved through vocal harmonizing and an open discussion about appropriating other cultures. When his set momentarily cut out, he offered the perfect line: "If we can't fail in public, how will we grow?" Learn more about Black Cracker here. 4. The Korakrit Arunanondchai: "Forest of My Dead Cells" group exhibition. Artist Korakrit Arunanondchai cut off 41 of his dreadlocs and mailed them to family, friends, and artistic collaborators for what would become the "Forest of My Dead Cells" group exhibition at 032C's Workshop space. 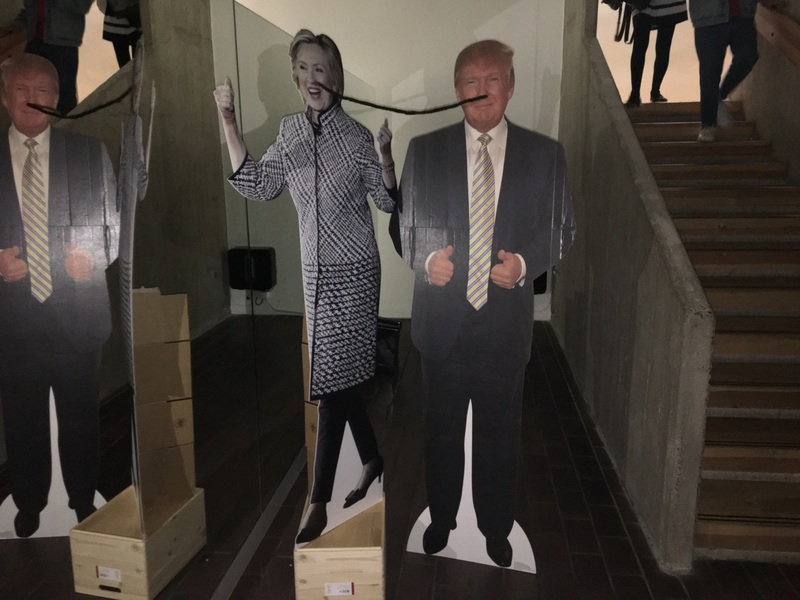 Pieces included a cardboard cut-out of Hillary Clinton and Donald Trump connected at their noses by a single loc, a metallic rainbow loc, and one connected to a jacket, among other inventive iterations. Keep up with Korakrit on Instagram here. "Forest of My Dead Cells" is on view at 032C Workshop through October 21, 2016. 5. The photography of Gordon Parks in I Am You: Selected Works. 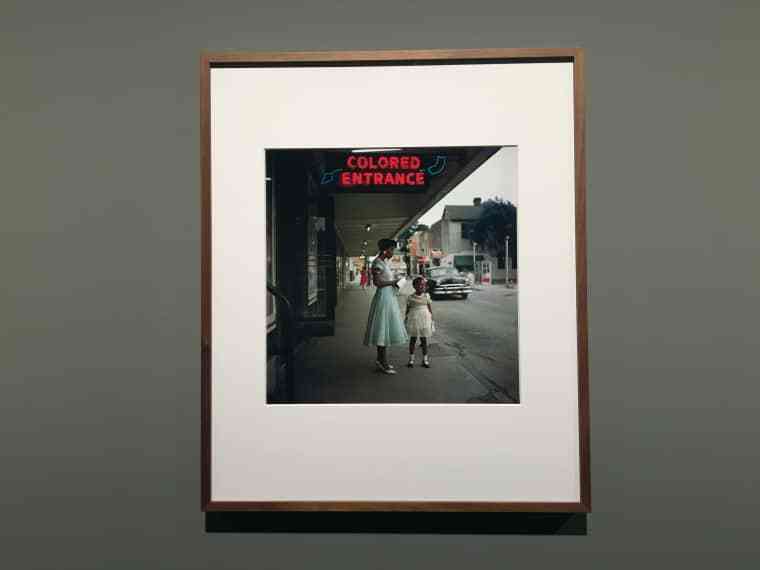 Legendary photographer, filmmaker, and writer Gordon Parks changed image-making forever, and the I Am You exhibition at C/O Berlin demonstrates his vast impact made across genres (especially given his work as a photographer for Life magazine for many years). 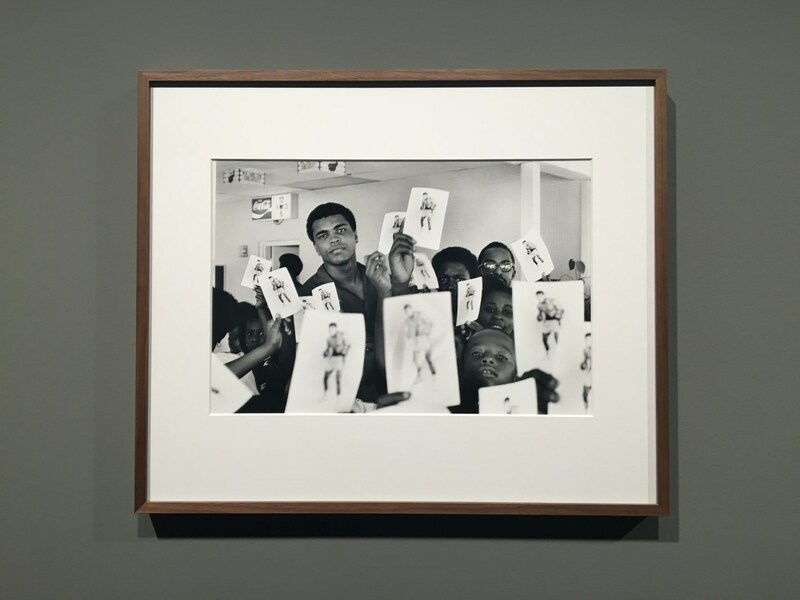 Often documenting underprivileged subjects and families, from Harlem to Brazil, Gordon photographed and wrote the accompanying stories, which received widespread attention and donations from readers. Parks was also a successful fashion photographer, snapping portraits for Vogue in New York and Paris in the '40s and '50s. A keen shooter, the Kansas native captured figures like Martin Luther King, Jr., Muhammad Ali — who recited a poem for Parks during their interview— Marilyn Monroe, and the artist Alberto Giacometti. 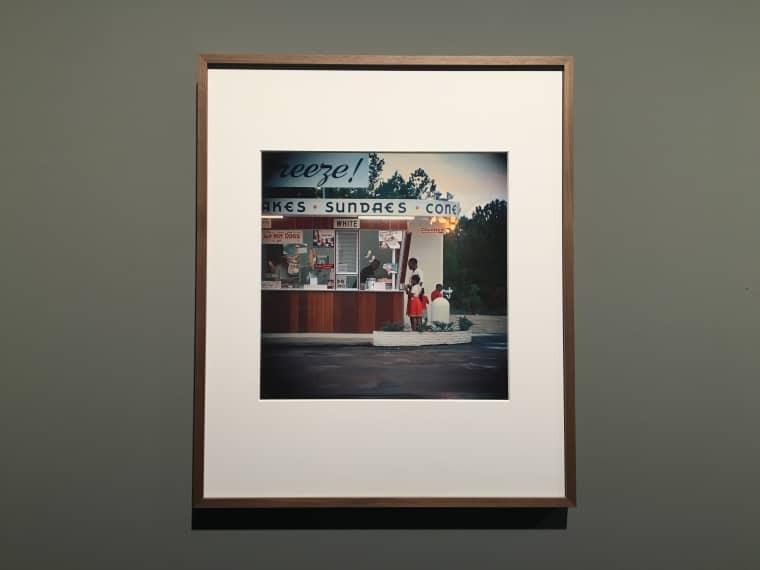 Parks's work is as important now as it was during his heyday, reminding us of the need to tell true stories in order to educate, inspire, and preserve our rich histories. Learn more about Gordon Parks here. "I Am You: Selected Works" is on view at C/O Berlin through December 4, 2016.